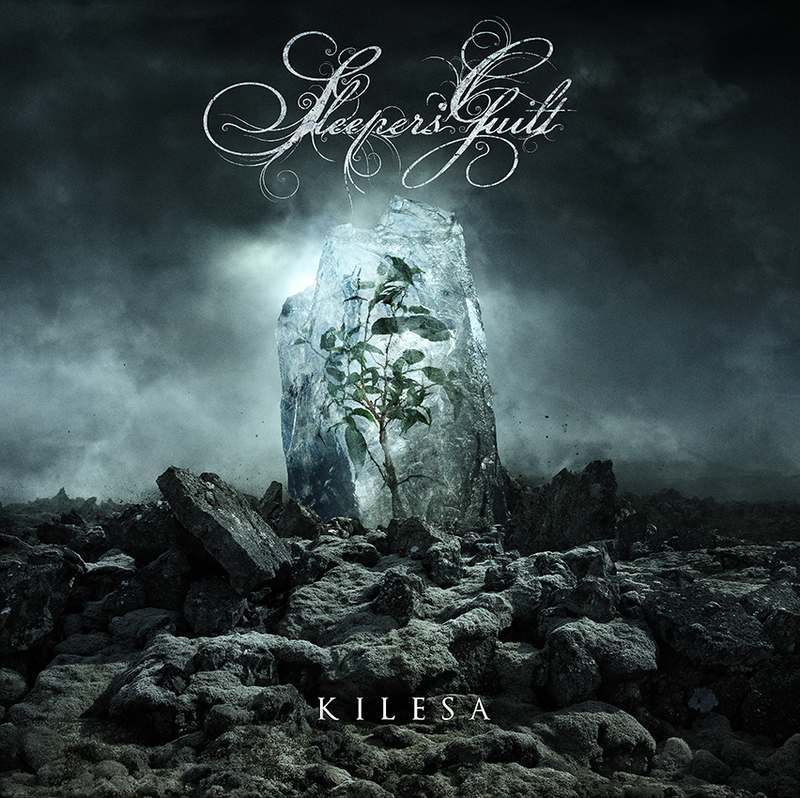 For those who haven’t seen it yet, here is the cover artwork for our upcoming Kilesa album! Thank you Colin for the great job. Big ups for nearly 70% of our goal in the first week! This entry was posted on 6. October 2015 by Sleepers' Guilt. It was filed under Release and was tagged with Album, Colin, Colin Marks, Kilesa, pledge, Pledgemusic, Rain Song Design.